Moodymann and Lena Willikens are among the DJs set to play at this year's Field Day after parties taking place at London Fields' Mangle and Shoreditch's Village Underground. 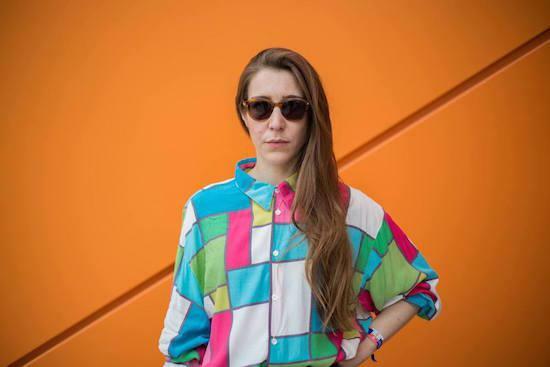 Those parties will follow the big event on June 3, with Lena Willikens, Overmono and Joe Goddard all currently locked in for the party at Mangle. Moodymann, Hunee and DEBONAIR feature on the bill over at Village Underground. This year's Field Day will see sets from Aphex Twin, Run The Jewels, Flying Lotus, Nina Kraviz and many more. For the full lineups and to get tickets for the festival or after parties, head here.